A few weeks ago, 25 representatives from 15 organizations, visited the manufacturing plant from Thomas Regout International. 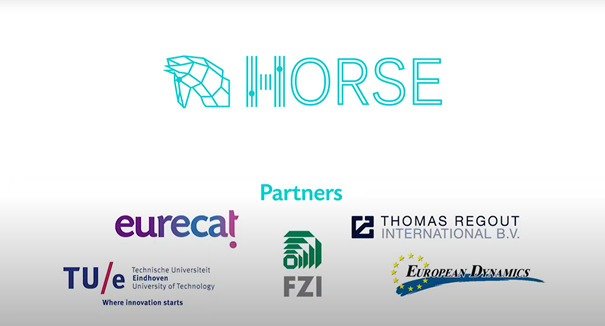 This group of representatives form the “HORSE” project which aims to bring a leap forward in the manufacturing industry proposing a new flexible model of smart factory. This by involving collaboration of humans, robots, AGV’s (Autonomous Guided Vehicles) and machinery to realize industrial tasks in an efficient manner. 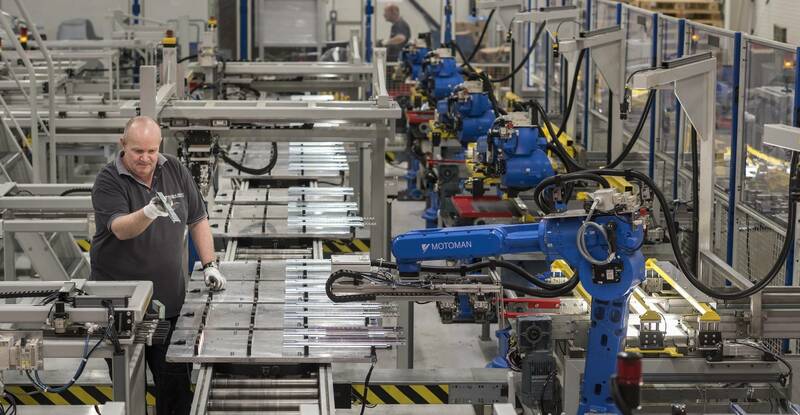 This project is important to Thomas Regout International because it supports the innovations in our manufacturing plant in Maastricht and it grants funding from the European Union. Also this year, the audit from the European Commission led to a positive result and therefore to another year of subsidy from the EU.